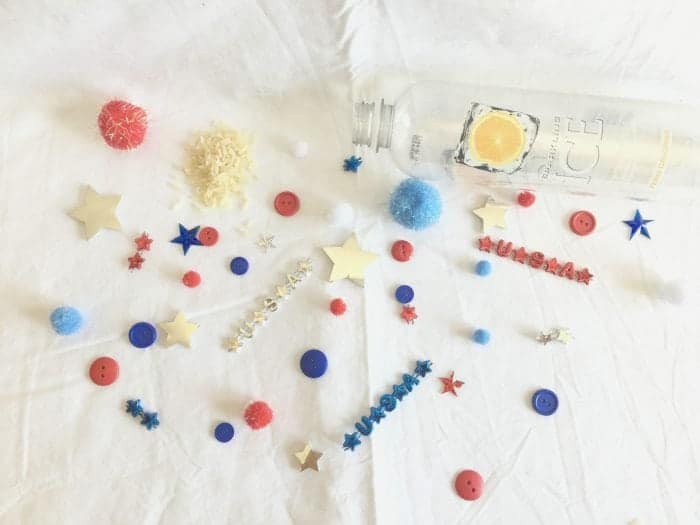 These easy 4th of July decorations using sensory bottles are so easy (and fun) to make! This post contains affiliate links. 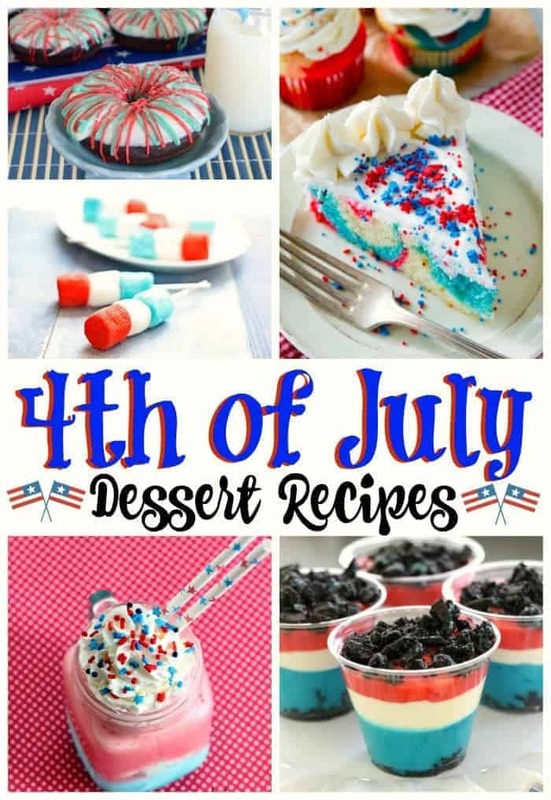 The 4th of July is nearly here! Every year, we enjoy celebrating America’s Independence day with family and friends. 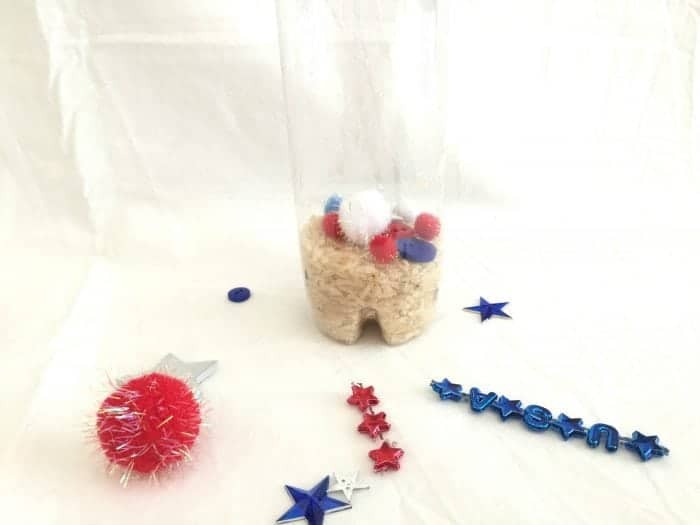 Today we are sharing some fun and super easy 4th of July party decorations that are not only easy to make, they are also fun for kids to play with at the party. Using recycled bottles, some rice and cute buttons and trims, these will brighten up your BBQ or picnic table. They are so festive and fun! – Find your perfect bottle to use for and peel the label off. Use Goo Gone or soap to get the adhesive off the bottle. Wash it all out with warm soapy water. Let the bottle dry completely before adding any object. – Fill the bottle about a fourth of the way with rice. 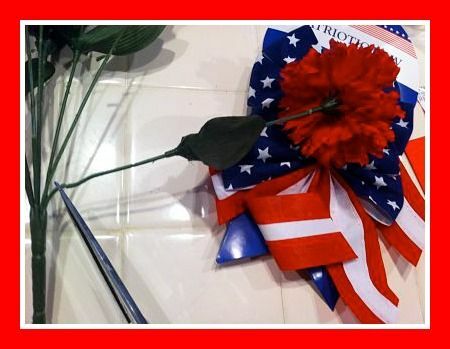 Add in a few of your Patriotic objects. – continue to layer your bottle with rice and objects until you get about 1-2 inches from the top. Leaving this space will allow the objects to mix. 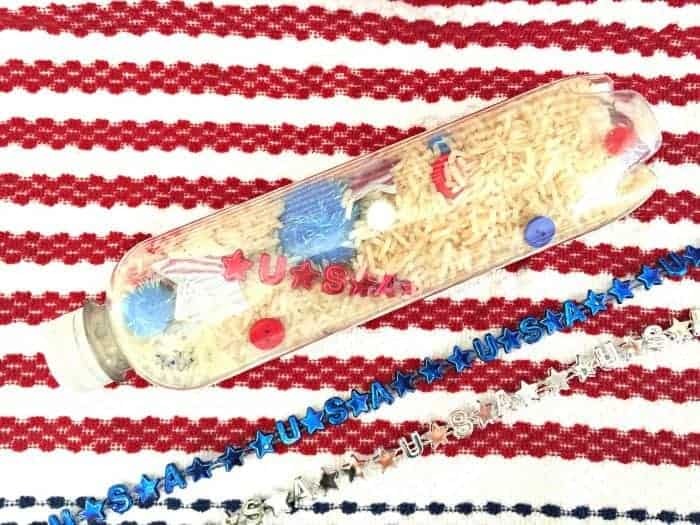 – Once you are happy with your Patriotic Rice Sensory Bottle be sure to use a hot glue gun or gorilla glue to seal it closed. We hope you enjoyed this easy craft idea! 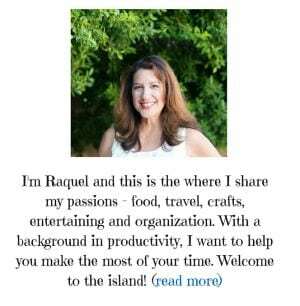 We strive to be one of your best planning resources for making the most of your time. 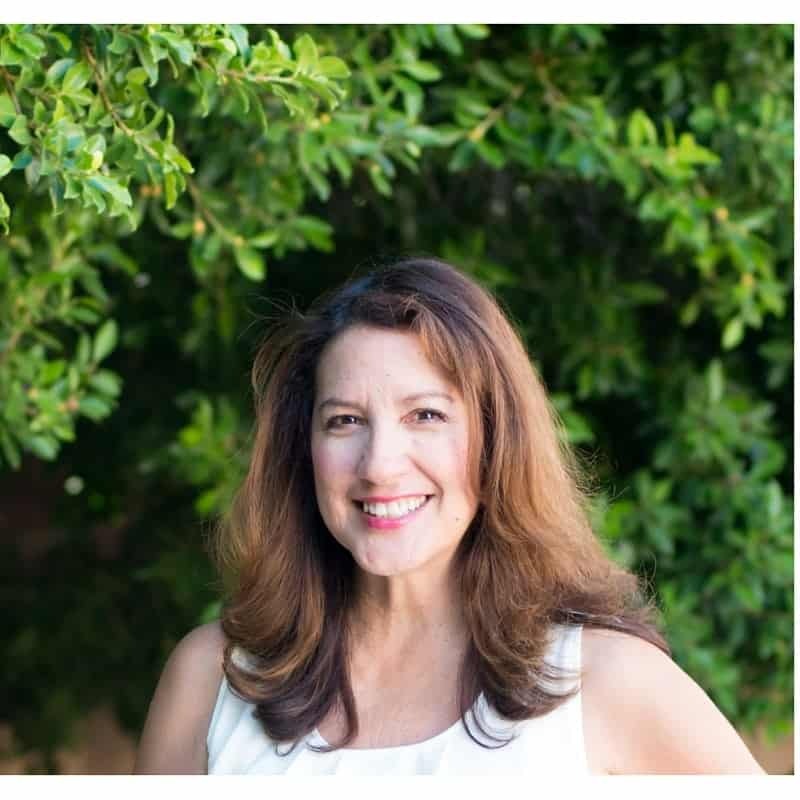 If you enjoyed this project, please consider sharing – we thank you! and other easy 4th of July decorating ideas. Where are you celebrating the 4th? I need to tell you that Des made one in school. 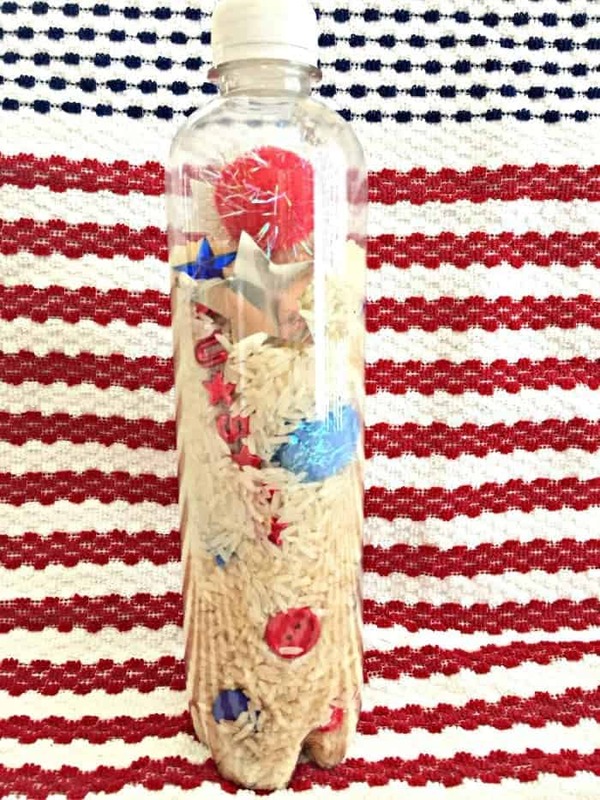 It was a patriotic sensory bottle! It’s not nearly as gorgeous and professional as yours, but he loves it SO MUCH. So they really do make great crafts/gifts.